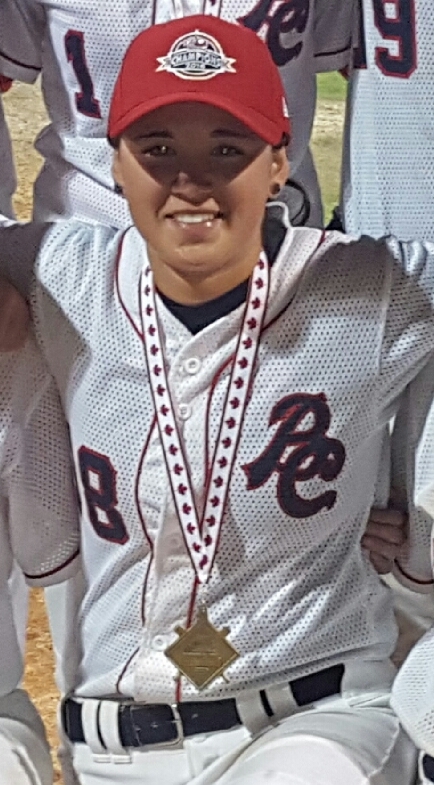 Holly LaPierre received Baseball Canada’s first Female Baseball Builder Award in 2018. This is the fifth and final story in our five-part series about girls and women’s baseball in Canada called A Sport of Their Own. You can read Part 3 - Women's national team a world power here. You can read Part 4 - Help wanted: Baseball coaches, umpires here. 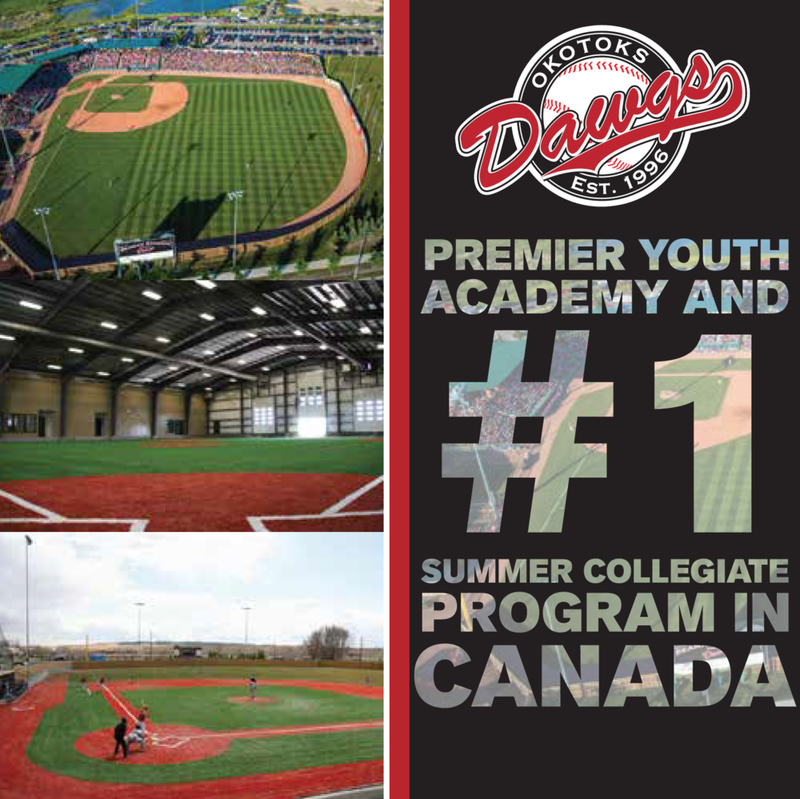 The first Baseball Canada girls’ national championship (16U) in 1998 is seen by some as the launch point for girls’ and women’s baseball as it is organized and played across Canada today. Many Canadian women have achieved success on and off the field at both the amateur and professional levels before and since that milestone date. Meet some of them. LaPierre is described as “a champion of girls’ baseball in Canada.” She received Baseball Canada’s first Female Baseball Builder Award in 2018. She has spent nearly two decades growing and promoting female baseball across the country. LaPierre is chair, Girls’ Baseball Committee, Baseball Canada, a volunteer role she has filled since 2008. Lewis is a member of the Ontario Baseball Hall of Fame thanks to years of volunteer service to Baseball Ontario and Baseball Canada. 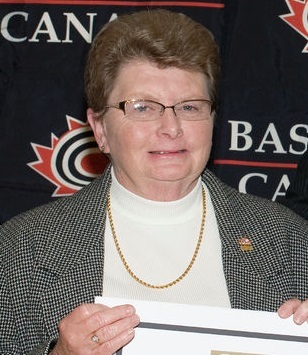 She was elected president of Baseball Ontario in 1995, was the first female vice-president of Baseball Canada and chaired its National Women’s Baseball Committee among other accomplishments..
Stephenson was elected to The World Baseball Softball Confederation (WBSC) Athlete’s Commission, a consultative body that provides a link between active baseball and softball athletes and the WBSC, the global governing body of the two sports. Canadian softball player Erika Polidori is also a member of the Commission. Stephenson and long-time teammate Kate Psota have played on Canada’s national women’s team in all eight Women’s World Cup of Baseball tournaments. Harrigan began her career with the Toronto Blue Jays in 1981 as an administrative aide in player development. She also served as general manager of the Jays’ St. Catharines, Ont. franchise in the New York-Penn League. She was one of fewer than 10 women who have reached the level of Director in Baseball Operations in the major leagues when she was promoted in 2008. It is a role she still holds with the Los Angeles Dodgers of the National League. Lack moved from Calgary to Florida to attend university and began working for the New York Yankees’ minor league affiliate in Tampa as an intern. Today she is Manager of Partnerships and Community Activation for George M. Steinbrenner Field in Tampa and a member of the board of the Yankees’ Tampa Foundation, Inc., a community initiative of the Steinbrenner family. Scrafford is the only manuscript archivist at the National Baseball Hall of Fame and Museum, Cooperstown, NY. She has a degree in Library and Information Management from the Southern Alberta Institute of Technology in Calgary. She was also an oceanographic operator for the Canadian Armed Forces when in the navy from 1980 to 1986. 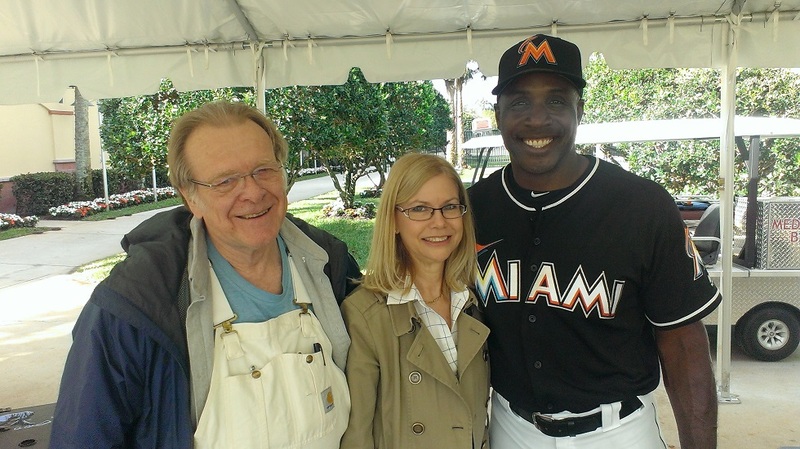 Sam Bat president and co-owner Arlene Anderson (middle) is shown here with Sam Holman (left) and former big league slugger Barry Bonds (right). Anderson is president and co-owner of Sam Bat – The Original Maple Bat Corp. in Carleton Place, Ont., the first company to supply professional baseball players with maple bats. Bookman is founder and chief executive officer Canadian Girls’ Baseball, a girls-only league formed in Toronto in 2016. The organization has expanded into Atlantic Canada and Manitoba with more plans for growth. Brudnicki won a writing award from the Society of American Baseball Research in 2016 for an article in The Hardball Times. She previously worked for the Toronto Blue Jays in various capacities and at one time was sponsored by the team to attend Major League Baseball’s Scout School. She has written for a wide variety of baseball publications ranging from Baseball America to the Canadian Baseball Network. She was emcee for Baseball Canada’s inaugural Women’s Banquet and Fundraiser in 2018 and was recently hired by MLB.com to be a hybrid producer/reporter. Brudnicki follows a baseball path walked by the Toronto Star’s Alison Gordon who was the first full-time, female MLB beat reporter when she covered the American League and the Toronto Blue Jays in the early years of the franchise. Gordon, born in New York City, is enshrined in the Canadian Baseball Hall of Fame as the first female winner of the Jack Graney Award. Mary Ormsby took over Gordon’s role with the Star in 1984. 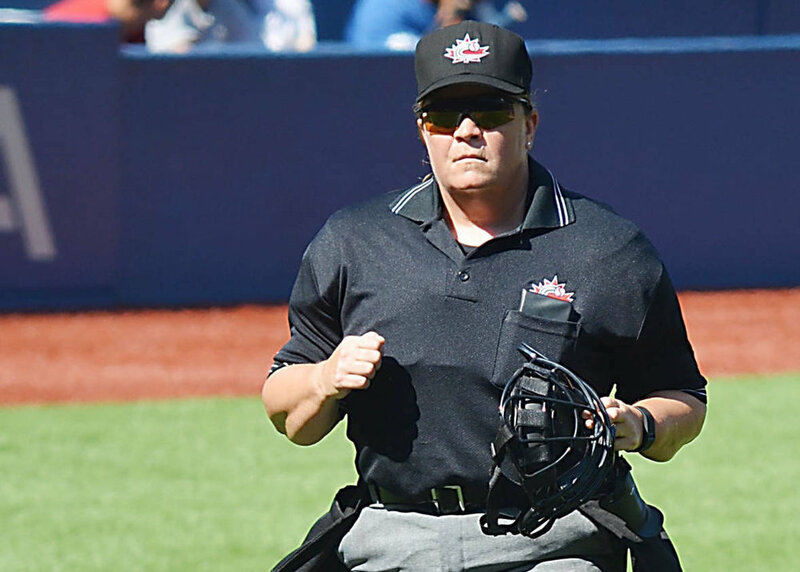 Turbitt is the first woman appointed to the Baseball Umpiring Commission, World Baseball Softball Confederation and was umpire director at the Women’s World Cup in Korea. She has umpired more than 16 national and international championship tournaments. Turbitt is also a master course conductor in Baseball Canada’s umpire training program. 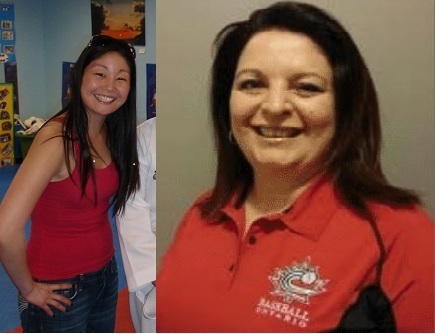 Kook and Hains are the only Canadian women to umpire professional baseball. Kook spent two years working in the Pioneer League in minor league baseball in the early 2000s. Hains umpired in the independent Frontier League when the league had a franchise in London, Ont. in the 1990s. 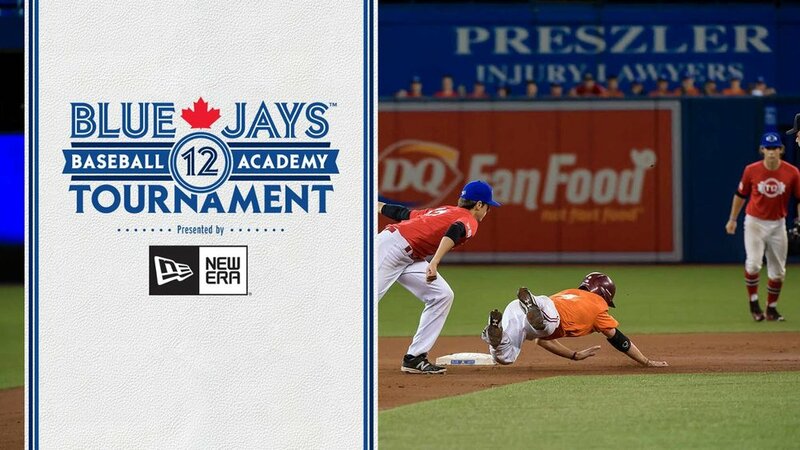 Hains is also a senior course conductor (2003) for Baseball Canada’s umpire training program along with Rhonda Pauls (2018). Turbitt, Kook and Hains were mentored and inspired by Nikki Ross, a well-known umpire at various levels of amateur baseball. Magalas became the first woman to play for a Canadian men's university baseball team when she was the starting first baseman for York University in 2004. She is also the school's first athlete to compete on both male and female sports teams, suiting up for the York University women's hockey team from 2001–2004. Magalas was a player on Canada’s national women’s team from 2004–2009 and played in three Women’s Baseball World Cups. She was also Canada's only female coach for the women's baseball team at the 2015 Pan Am Games in Toronto. Eccles became the first woman to play in the West Coast League, an elite, collegiate summer baseball league with teams in the U.S. and Canada, when she pitched for the Victoria HarbourCats in the summer of 2017. As a member of Canada’s national women’s team, Eccles has represented the country in the Women’s Baseball World Cup and the Pan American Games. Perhaps the best known among Canada’s female baseball pioneers, Baker was recently inducted into Canada’s Sports Hall of Fame. She was scouted in 1943 to play in the All-American Girls Professional Baseball League (AAGPBL) made famous by the 1992 film A League of Their Own. She played 930 regular season and 18 playoff games, the most in league history. Baker also stole 506 career bases and was the league’s all-star catcher in 1943 and 1946. She later became Canada’s first female sportscaster. Baker and 63 other Canadian women who played in the AAGPBL are enshrined in the Canadian Baseball Hall of Fame. A Sport of Their Own: This is the final story in this five-part series about girls’/women’s baseball in Canada. There has been growth, development and achievement in female baseball across Canada during the two decades since the first Baseball Canada-sanctioned girls’ championship (16U) in 1998. Will there ever be another Mary “Bonnie” Baker or a female professional league like the All-American Girls Professional Baseball League? A lot can happen in 20 years. In the meantime, it is likely thousands of female baseball players across Canada will continue to play, enjoy and learn from a sport of their own.